LOL. Yeah id prefer it to be steamworks. Not seen this many users on the forum in a long time. Good to see. Im sure it will do well on steam not just because they will do crazy deals on it at some point aswell. Great news for PC gamers. Q: Will the PC version have mouse/keyboard controls? Guess I'll be selling my xbox to my little brother since I won't be needing it anymore. This is fantastic news! Oh and very important question: Is the HUD fixed for PC version or can you turn it off? Guys lets not turn this into a PC vs Console discussion thread. We appreciate the support from both sides but I strongly believe - and hear me out because I know it may sound crazzzy - but I believe there's a place in this world where both sides can interact peacefully. 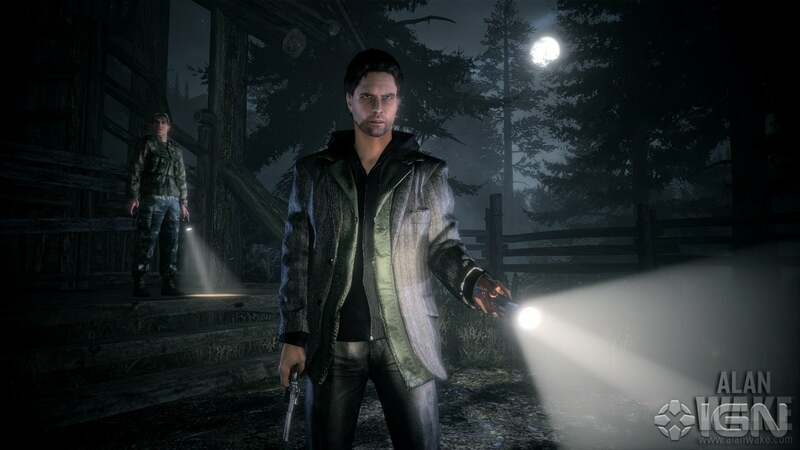 Well i bought a XBox 360 just for Alan Wake, but will buy it for the PC anyways because i like the game and i like PC games more (because of mouse and keyboard). Yes... No need to get angry here.